hd00:14White Little Goat Grazing in the Field. the Action in Real Time. 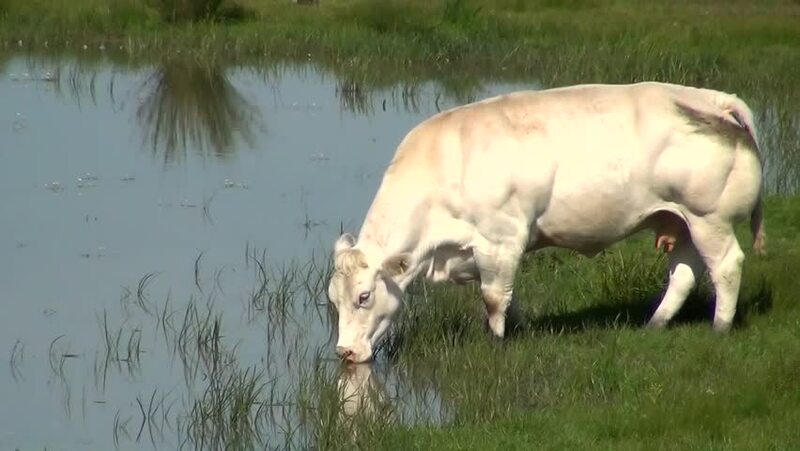 hd00:11Charolais breed cattle slowly walking. Sunny day in organic farming pasture. hd00:23Poultry farm. Group of gray geese grazing grass.